Pick up one of these really super cute Women’s Off The Shoulder Sweaters for 35% off using promo code 35V6OSVI, through 4/19 while supplies last. 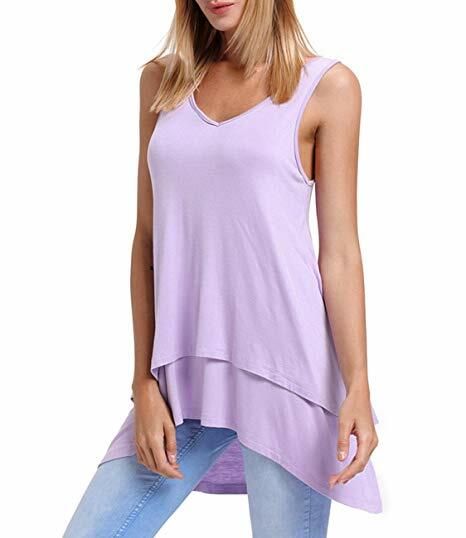 Get on over to Amazon today and pick up this really cute Women’s Sleeveless Spring Tank Top for 50% off by using promo code 50MFBIVL, through 4/30 while supplies last. 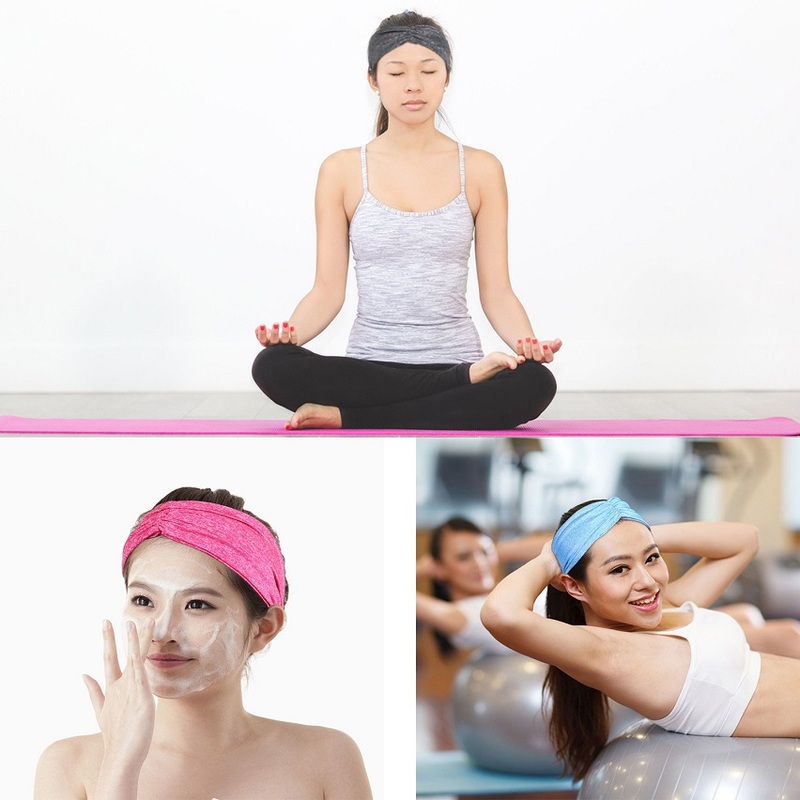 Yoga Workout Headbands for Women (3 Pack), 70% Off for You Today! In workout or yoga mode? 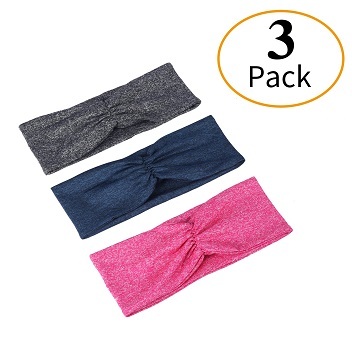 Pick up this 3 pack of Yoga Workout Headbands from Amazon for 70% off using promo code 70Y2PVE7 upon checking, through 4/21 while supplies last. How cute is this? 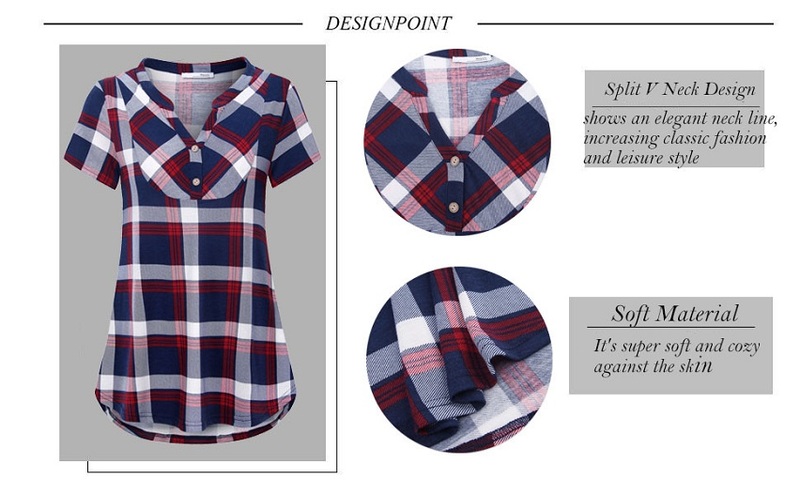 Get your own Women’s Casual Long Sleeve Plaid T-Shirt Dress from Amazon today at 50% off of the regular price by using promo code 5022D4FP, through 4/14 while supplies last. 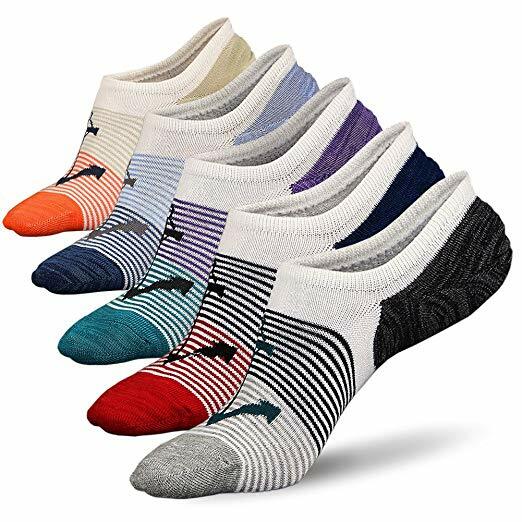 Check out these amazing no show low cut non slip socks at Amazon. Get 65% off of the regular price by entering the promo code 65HIBXVI at checkout, through 4/9 while supplies last. 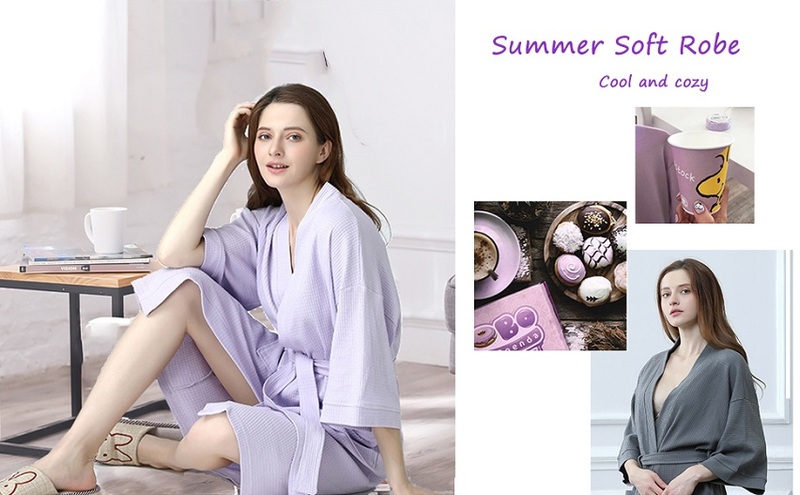 Hurry and get on over to Amazon and pick up this very comfortable Summer Soft Cotton Robe for 60% off of the regular price. All you have to do is enter promo code 60VPIJB8 upon checking out, through 4/7 while supplies last. 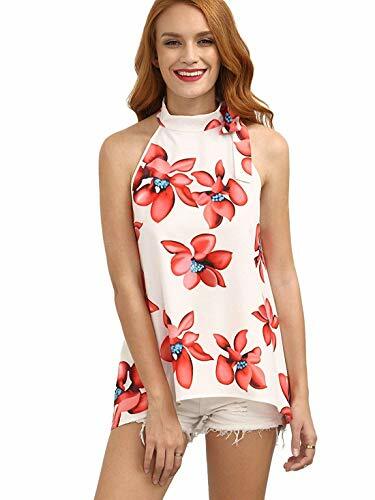 Hop on over to Amazon and pick up this beautiful Springtime Womens Sleeveless Halter Neck Blouse for 70% off of the regular price using promo code 7096678D upon checking out, through 4/15 while supplies last. Spring is here! 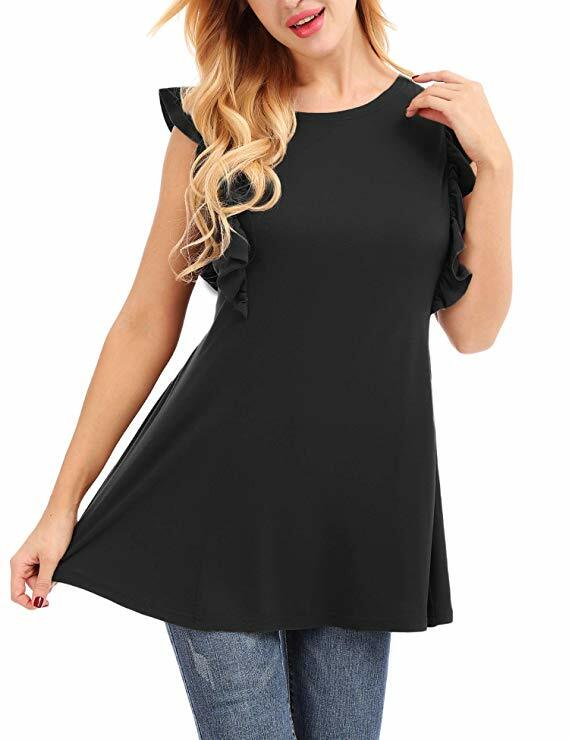 Hop on over to Amazon and pick up this really cute Womens Flowy V Neck Sleeveless Blouse for 70% off using promo code 70DANMQU at checkout, through 4/6 while supplies last. Head on over to Amazon today and pick up this really cute and comfortable Verdusa Women’s Casual Button Front Long Sleeve Pajama Top for 60% off of the regular price using promo code 60644VB6, through 3/31 while supplies last. 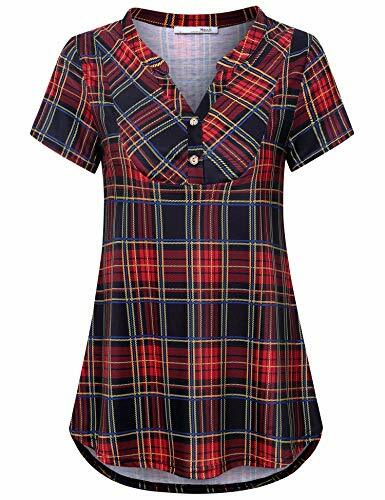 Messic Womens V-Neck Short Sleeve Summer Plaid Shirt, 75% off today. Hurry and head over to Amazon and pick up this awesome Messic Womens V-Neck Short Sleeve Summer Plaid Shirt and get 75% off using promo code 7541SYD6 at checkout, through 3/14 while supplies last. 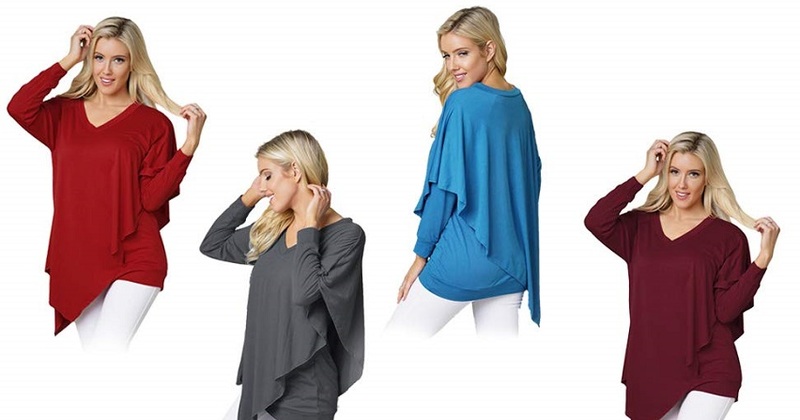 Hop on over to Amazon and pick up this really cute Women’s Casual Loose Long Sleeve Blouse Irregular Top for 65% off using promo code 65QX8OBP, through 3/9 while supplies last. 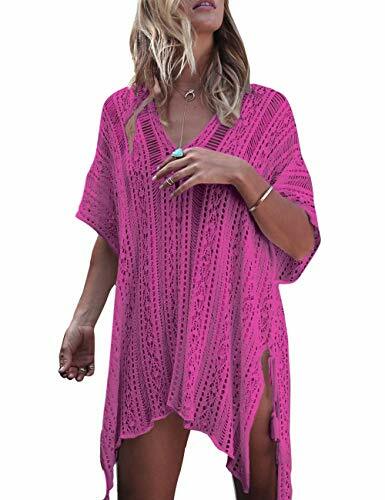 Head over to Amazon and buy this beautiful Women’s V-Neck Hollow Out Swimwear Swimsuit Cover Up before Spring hits. Get this cover up at 60% off today by using promo code 60VIHPYW at checkout, through 3/6 while supplies last.